Price: From $250pp. A private Mornington Peninsula wine tour that shines a spotlight on Pinot Noir and modern winemaking styles that produce great flavours from cooler vineyards up the hill and down from Red Hill on the plains. We visit producers with vineyards planted in the ancient seabed loam of Moorooduc, Merricks, Balnarring, and Shoreham and then go up the hill to higher altitude sites and the red volcanic soils of Main Ridge and Red Hill. 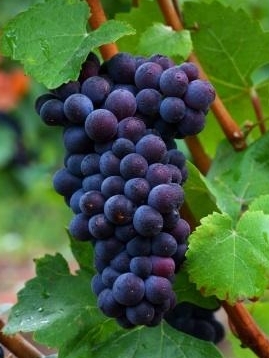 This journey is all about the most widely-planted variety in the region, the heartbreak grape, Pinot Noir. The day poses questions about terroir and the difference climate, soil, and terrain play. 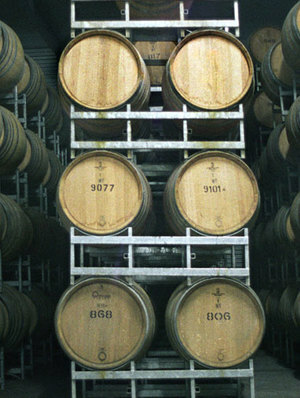 We meet winemakers who push the envelope with wine styles such as whole-bunch fermented Pinot Noir grown in older vineyard sites. Lunch is at Rare Hare where the fusion of modern flavours from the grill are welded to the beguiling complexity of the WCV O'Leary Block Pinot Noir. Tour in a luxurious Mercedes Benz, enjoy a morning feast with sparkling wine overlooking Western Port Bay, exclusive access and special wine deals. Thank you! We will contact you shortly to confirm your booking.